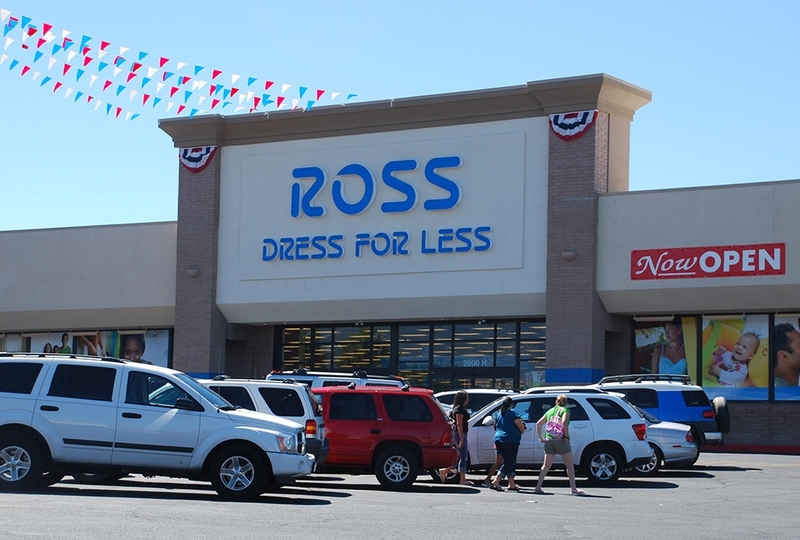 Dublin, Calif. — Ross Stores recently opened 23 Ross Dress for Less® and six dd’s DISCOUNTS® stores across 14 different states in February and March. 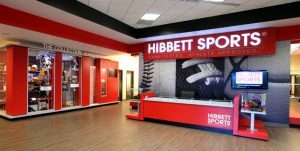 These new locations are part of the company’s plans to add approximately 100 new stores — 75 Ross and 25 dd’s DISCOUNTS locations — during fiscal 2018. 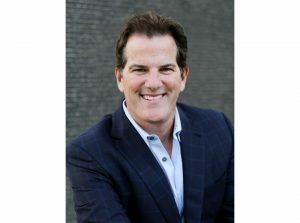 “With these recent openings, we continued our growth in both new and existing markets. Our newest market for Ross Dress for Less is Nebraska, and for dd’s DISCOUNTS, we entered Illinois with two new stores,” says Jim Fassio, president and chief development officer. 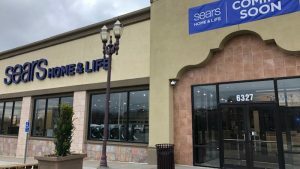 According to Fassio, the company now operates 1,651 Ross Dress for Less and dd’s DISCOUNTS locations across 38 states, the District of Columbia and Guam. 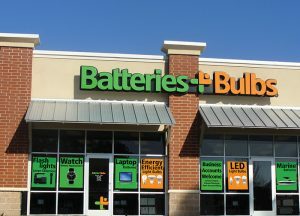 The company’s goal is to grow to 2,000 Ross locations and 500 dd’s DISCOUNTS locations. Ross Stores, Inc. is headquartered in Dublin, Calif. For more information, visit www.rossstores.com.